Property tax – as dull as ditch water. Right? Well maybe, but I guesstimate that over 80% of new foreign property owners in Bulgaria have NOT paid their property taxes. I spoke to Jordan last week. 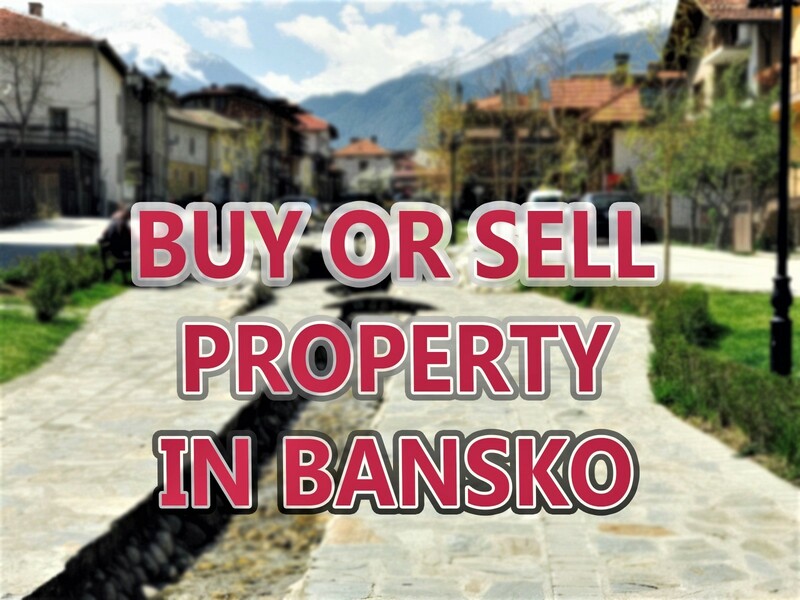 He undertakes property management for some of the property advertised onÂ this site for rent in Bansko. And he explained how the original developers of one particular property in Bansko did not pay the property and garbage taxes — in spite of them being deducted as expenses. This event incurred the owner a small late payment fine, but was all sorted out with little difficulty by his lawyer at the municipality. However, it quickly occurred to me that there will be hundreds, even thousands of other real estate owners in exactly the same situation. All will be paying fines unnecessarily. I then spoke to a couple of legal firms I know. I needed to meet Ivan at Bojov Law (bojovlaw.com), whom I have personally employed the services of. They are based in Sofia. … I discovered thatmany owners have not registered their property after the building had received ACT 16. This may be because their original lawyer had forgotten, not been paid, disappeared or… whatever. Nonetheless, the problem is clear. 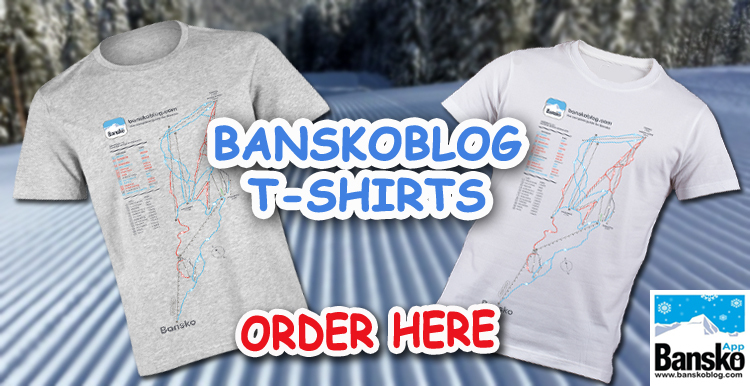 There remains many unregistered properties in the Bansko and Razlog region. So what do you do about it? Firstly a Bulstat (a Bulgarian ID) card is required. And the whole thing can be quickly fixed by a reputable lawyer, yourself or your representative in Bulgaria by visiting the municipality offices and paying your taxes, and small late payment fine. But read on for something absoulutely ESSENTIAL you need to do if, like me, you own a Bulgarian company for property, or for business, in Bulgaria. Was Your Company Formed Before 1st January 2008? Since 1st Jan 2008 Bulgaria started operating a public Trade Register, where all new companies are registered. 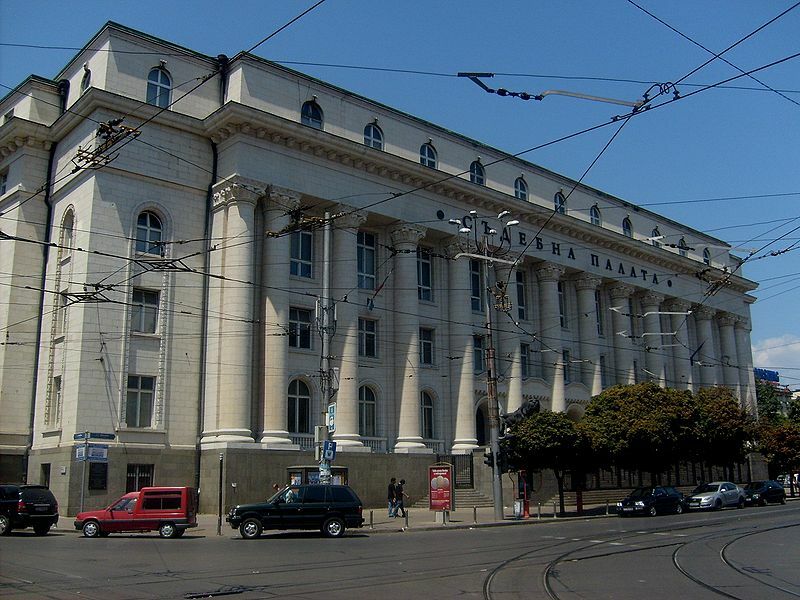 The objective is a unified and computerised state system where the information about all Bulgarian companies is public. Prior to that date all companies were incorporated through a court decision. The Trade Register is public and everyone has the right of free access to it including the electronic image of the documents on the basis of which the entering, the deletions and the announcements have been made, as well as to the electronic image of the company files of the re-registered companies. Are You Sure Your Company Name Is Unique? I’m not joking here. Prior to 2008 companies bearing one and the same name were existing quite legally. For example, by the end of 2007 one could have registered ABC LLC in the Sofia City Court while before, after or at the very same time another one could have registered ABC LLC in the Blagoevgrad Regional Court. Now only one company in Bulgaria can be named ABC LLC. According to Section 4 of the Trade Register Act all companies and the branches of foreign companies entered in the Trade Register at the regional courts are obliged to re-register in three years term after 1st January 2008. It is important to point out that all legal actions with regards to the companies re-registrations should be undertaken not by the owner(s) of the company, but by the appointed manager(s). However having in mind, that in almost 100% of the cases the owners are at the same time managers of the different companies then practically it’s the owners who are responsible to re-register their companies. Who Should Apply For Reregistration? I must mention that state (or any other) fee for re-registration is NOT due. But unfortunately the owner(s) of the company must go to the court where the company had originally been registered in order to obtain some documents needed for the new registration (re-registration). Surely the owner(s) should apply for re-registration certificate sort of Certificate for Good Standing. It is actually very inconvenient, but please be aware that this certificate is not issued immediately — but in after 3 days. So it follows that the owner(s)Â will have to make a special second trip to the respective court in order to get the issued re-registration certificate. According to the same paragraph of the Trade Register Act, you may at the same time of the application for re-registration also apply for entering of new circumstances, deletions or announcements (e.g. new address, new manager etc. ), except in the cases of transformation of a trade company. If there are multiple offices of the company situated throughout the country, then the owner(s) needs to carry out re-registration of all its branches. After a successful re-registration, all companies are excluded from the BULSTAT register (and respectively erased from the database). Then the code of BULSTAT becomes UIC (Universal Identification Code) of the company. In simple words, if someone has registered a company named ABC LLC before 2008 with BULSTAT No. 1234567890 then after the re-registration ABC LLC will have UIC No. 1234567890 and no BULSTAT number. What If I own Property In My Own Name — Am I affected? If foreign property investors have purchased properties in their personal names (as physical persons and not in the name of companies) then they shall continue to be BULSTAT registered, and use the same BULSTAT numbers. The UIC number is only applicable when a company is registered in Bulgaria (only companies have UIC numbers). So if you have bought some properties in your own name(s) – you should eventually only worry about the tax and the BULSTAT registrations and not about the re-registration described above. What If I Do Nothing To Re-Register My Company? What is eventually going to happen if a company has been registered before 2008, and not re-registered in accordance with the new Trade Register Act? The answer is contained in paragraph 5 of the act. With the elapse of the 3-years term, the respective court shall officially issue certificates to those companies who have not re-registered and send them to the Registry Agency which shall immediately erase them from the database and close them. After the Agency officially enters the termination of the company activity, then it appoints liquidator and determines his remuneration and the term of the liquidation. Which means that not only the company will be closed, but also expenses will be made in this relation. 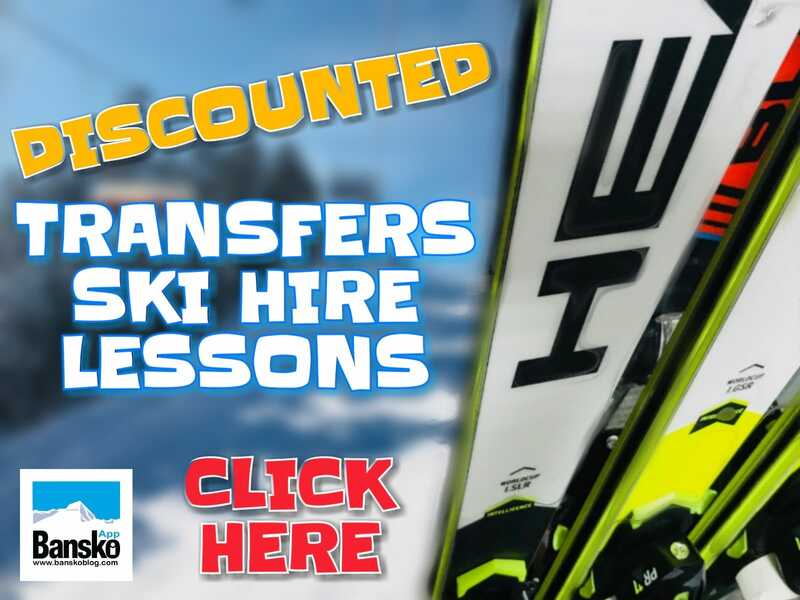 The expenses for the procedure for liquidation shall be for the account of the company and even the members of the management bodies shall be jointly and ultimately liable for the liabilities of the company connected with the procedure for liquidation. Who could be appointed as liquidator? That could be an unlimited liable partner in personal companies or member of management body in capital companies. If those persons cannot be found within six months after the termination of the activity of the company, the Agency is officially entitled to appoint a liquidator that has nothing in common with the company! Only one third of the Bulgarian companies have been re-registered (less than 400 000 out of more than 1,000,000), so it is a pretty sure bet that, with hundreds of thousands of companies rushing to get this done by the deadline at the end of 2010, you are best advised to sort out your company re registration very soon. You need one of these. One who is properly qualified and trained (yes it’s true some lawyers bought their degrees), is intelligent, who communicates in a timely manner, and has been recommended by someone you trust, is worth his or her weight in gold. My special thanks to Ekaterina, Emil at Trifinov for the information on re-registration — and to Ivan Bojov and Mariya at Bojov Law highlighting these issues. Please note this article is just a view. Readers should obtain their own professional advice. I would love to hear about your property tax and company registration experiences… or comment below. Read the contributions from some of the top the most reputable firms in Bulgaria and elsewhere. Why not stay up to date by receiving similar articles from this blog direct to your email inbox and sign up below?